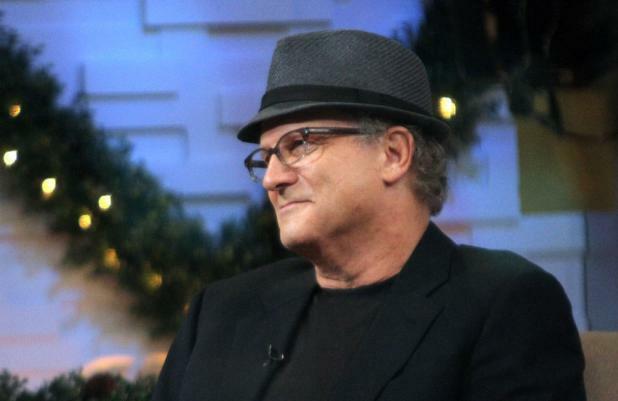 Albert Brooks is returning to 'Finding Nemo 2'. The 65-year-old 'Drive' actor has been confirmed to reprise his role voicing over-anxious clownfish father Marlin in the sequel to Disney and Pixar's 2003 animated film, Deadline.com reports. It has already been confirmed that 'John Carter' filmmaker Andrew Stanton will be helming the film, which will also see comedienne and chat-show host Ellen DeGeneres returning as ditzy tang fish Dory. Victoria Strouse is to pen the script for the film and Lindsey Collins will produce. Although no further details of the storyline have been released, it is thought Marlin and Dory will once again be the main characters in the film. The feature has been scheduled for a 2016 release. The original film - which followed Marlin's search for his son Nemo after he was caught by fisherman in the Great Barrier Reef - won the Academy Award for best animated feature and has earned $868 million worldwide to date, making it the third highest-grossing animated film of all time. In the sequel to the much-loved Finding Nemo, annoyingly forgetful Dory goes on an adventure to find her family, crossing three oceans to get to them with Marlon and Nemo just a swish behind her.